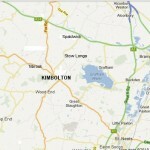 The earliest reference to a church and priest at Kimbolton appears in the Domesday survey of 1086. Originally a wooden structure, it was replaced by stone in about 1200. Today the external appearance is mainly 14thC with 15thC additions. In the churchyard there is a fine selection of table tombs dating back to the early 18thC. 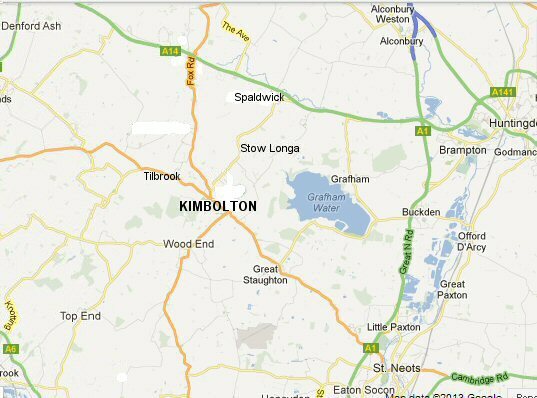 Kimbolton is 7 miles west of St Neots on the B645. Kimbolton Castle, the home of the Dukes of Manchester until 1950, lies at the eastern end of the High Street, and St. Andrew’s Church at the western end.